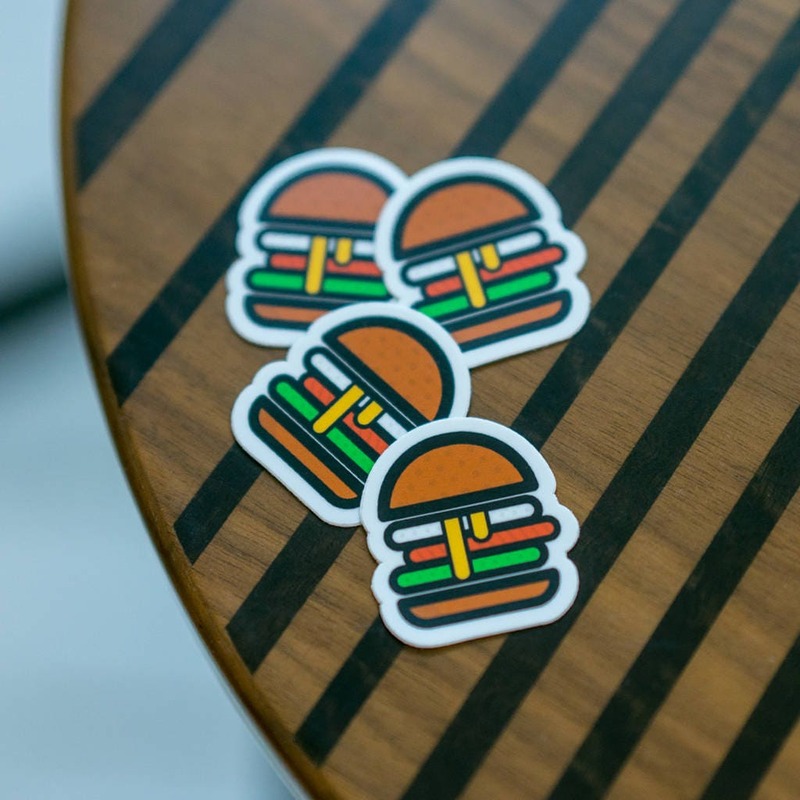 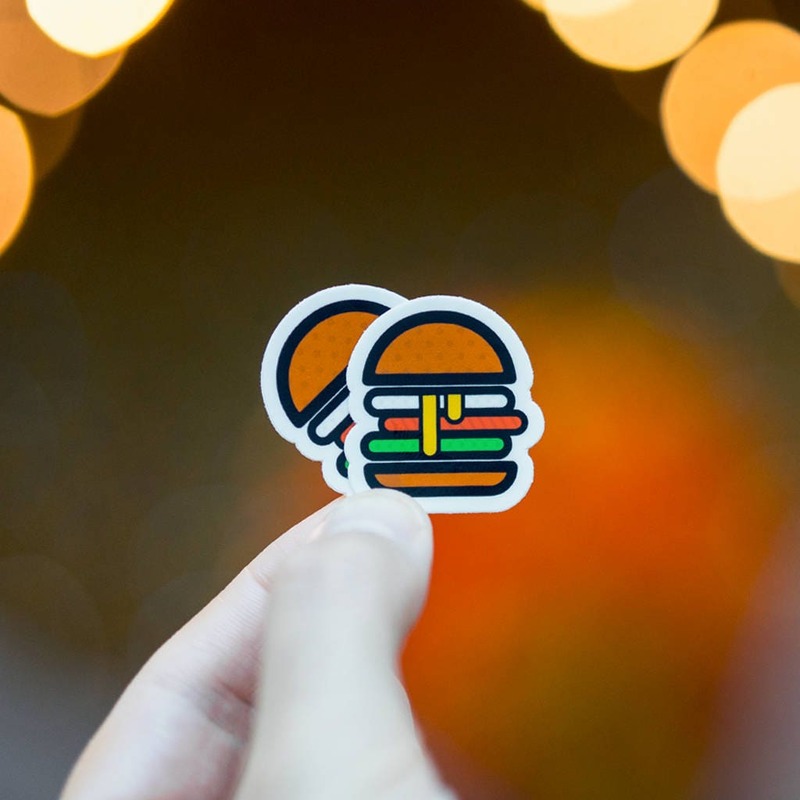 Get your hands on this new cute Burger stickers, featuring the one of our favourite food! 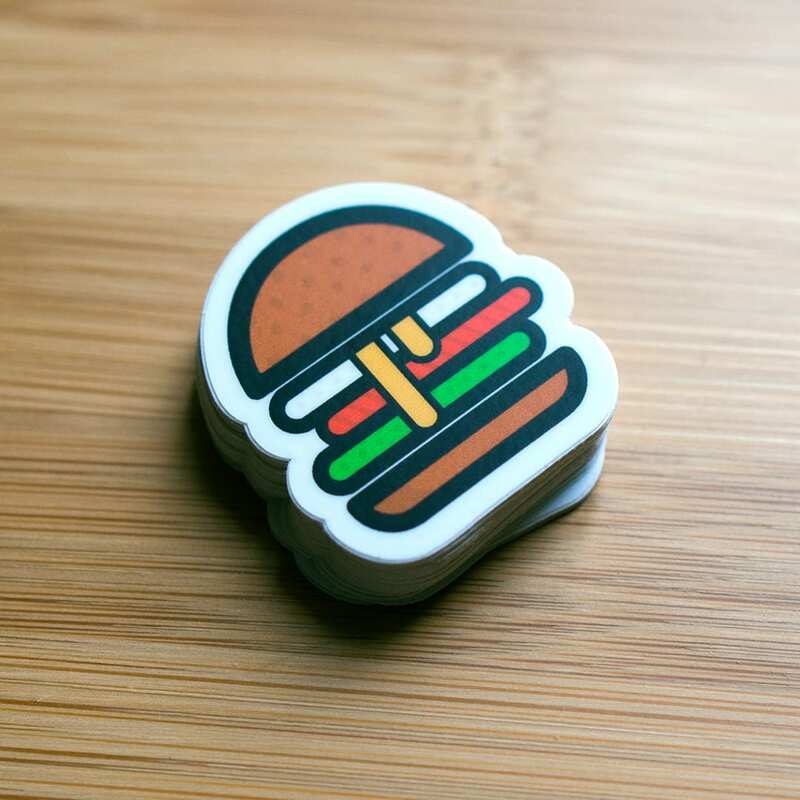 Now Offering Free Shipping to the USA! 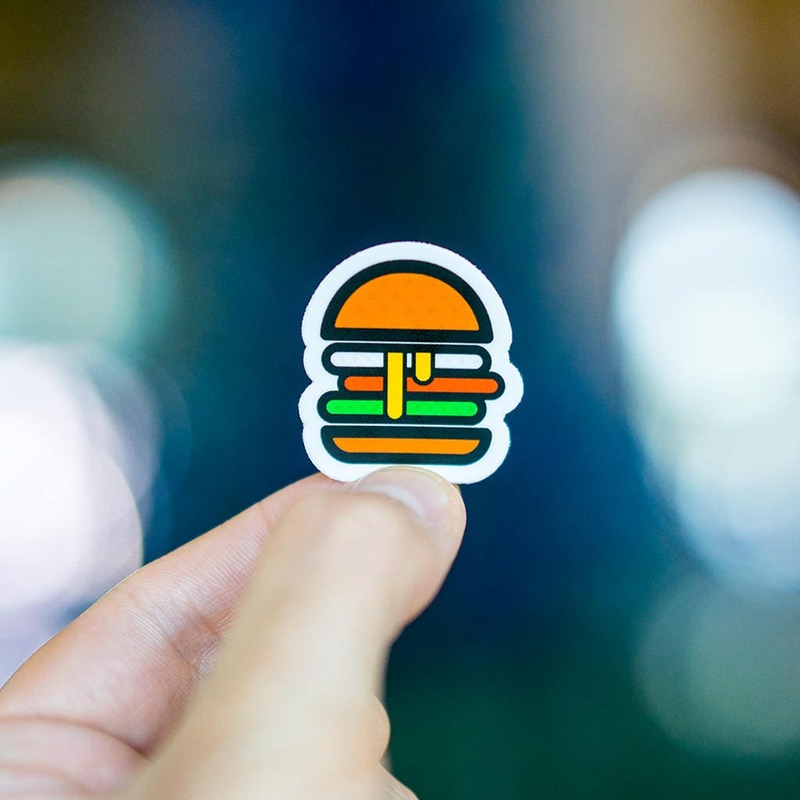 $2 flat rate to the rest of the world.